I love perfume, to the extent that I will use a bottle within a month sometimes which is just not OK (I'm actually really proud that I still have some left over from my last birthday, this is SUCH an achievement!). A scent can lift your mood, remind you of great things, and make you smell like an actual goddess. I absolutely love this scent, I am addicted. I found this one in bluewater, and the smell is incredible. 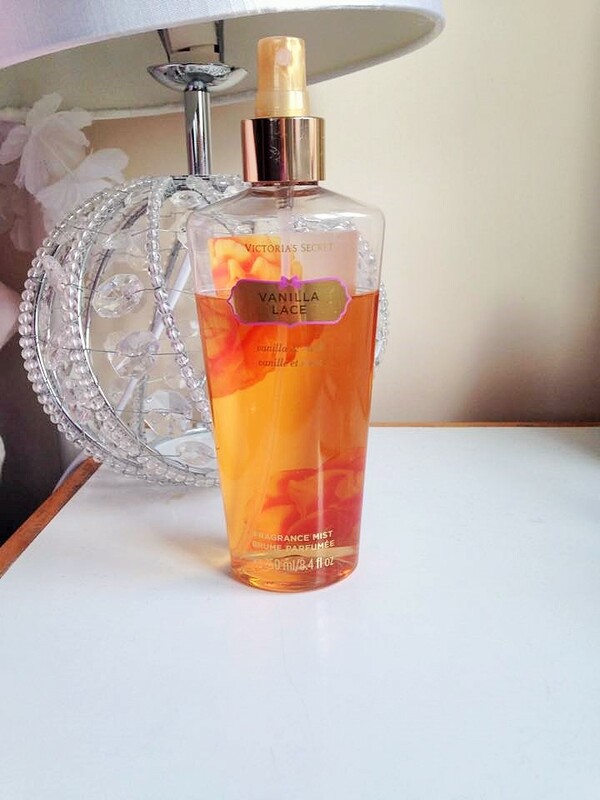 When I first smelt it I thought it was really overpowering and like a bitter vanilla but that is not the case at all. Once it has settled it is such a gorgeously sweet vanilla smell which reminds me of Canterbury and holidays, always a bonus. It says that it smells of Vanilla and Musk. They are huge bottles and do last me a couple of months which is good because they are reasonably pricey for bodysprays and not perfumes. I tend to wear this scent daily. The only downfall is that it doesn't last as long as I would want it to. Unfortunately The Body Shop decided to discontinue this perfume which is just SO upsetting, but I couldn't not mention it. 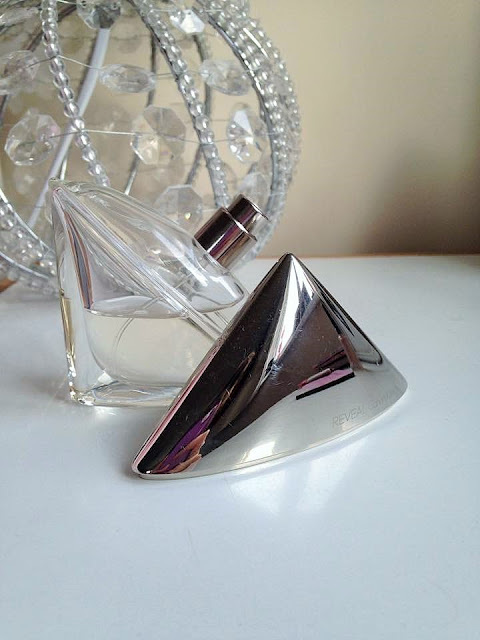 I love this perfume, and I am so gutted they stopped it (although it did mean I got lots of bottles for like £10! Such a bargain). It was just such a happy, fresh scent that lasted for a long time and came in a reasonable sized bottle so I could take it with me wherever I went. I wore this alot when I first started uni so it reminds me of that which is fun! This is the perfume that has lasted me nearly a year. I love it so much that I decided I would only wear it on really special occasions so I didn't waste it. I'm pleased I have actually stuck to that to an extent. I smelt this first in a magazine, and I fell in love. Funnily enough, my mum saw it, thought I would like it and my parents got it for me for my birthday literally weeks later! It's quite a strong scent, and it stays on my skin for a long time. I always feel powerful when I wear this scent - it's just a really warm empowering one - definitely going to be a favourite for a long time. This Pear and Jasmine body spray is gorgeous and very reasonable too. I love having these sprays in my bag as they smell good, last for a long time (both the bottle and on me) and aren't too bulky to carry around which can get so annoying. They are the perfect thing to pop into your bag on a day out, if you are going away or if you are heading to the club or something!